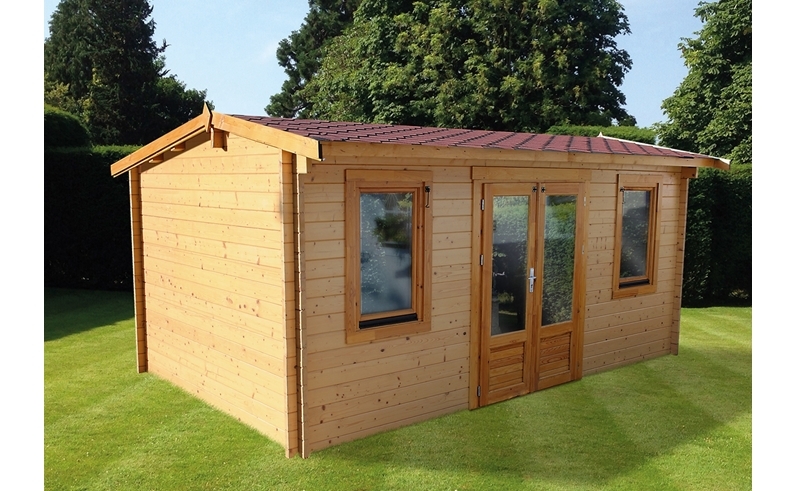 Established since 1960, Johnsons Garden Buildings is a family-run business that prides itself on supplying a good quality product at affordable prices. 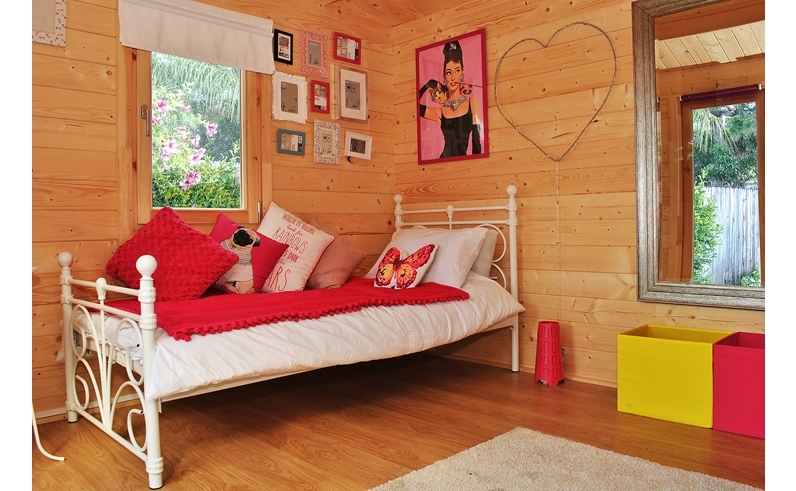 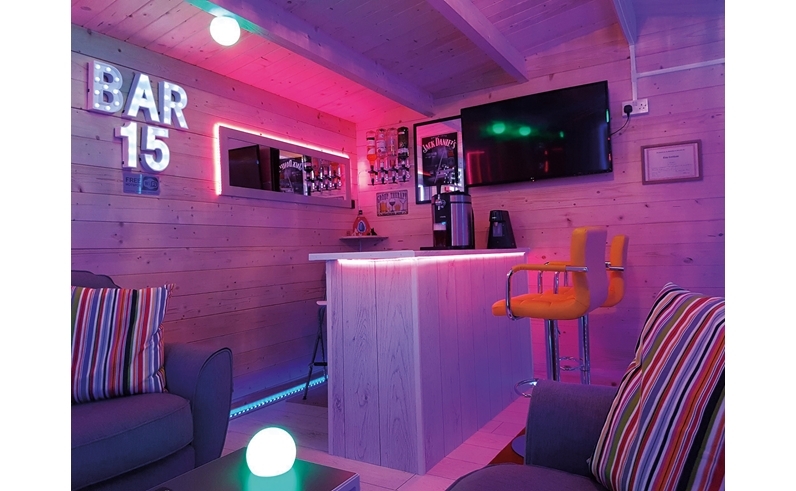 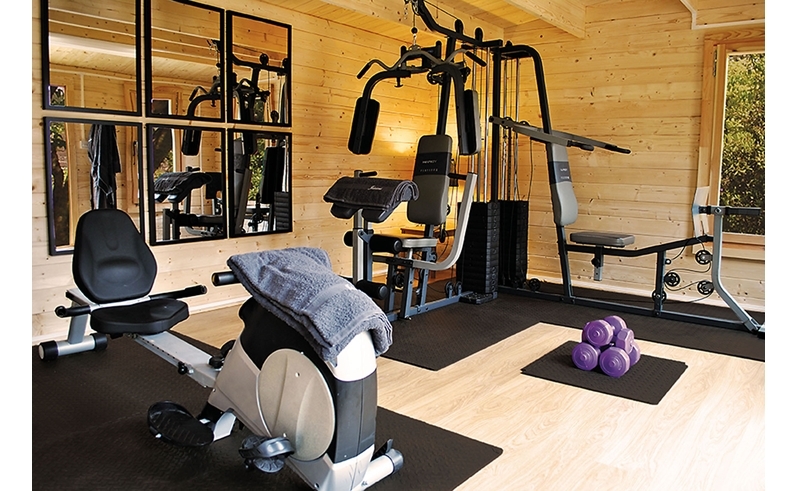 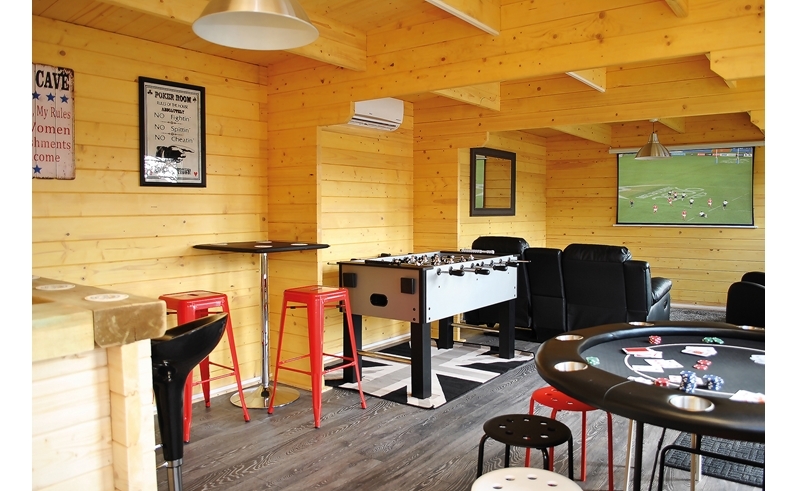 Based across the South of England, Johnsons specialise in supplying and installing amongst the highest-quality log cabins and garden buildings in the United Kingdom. 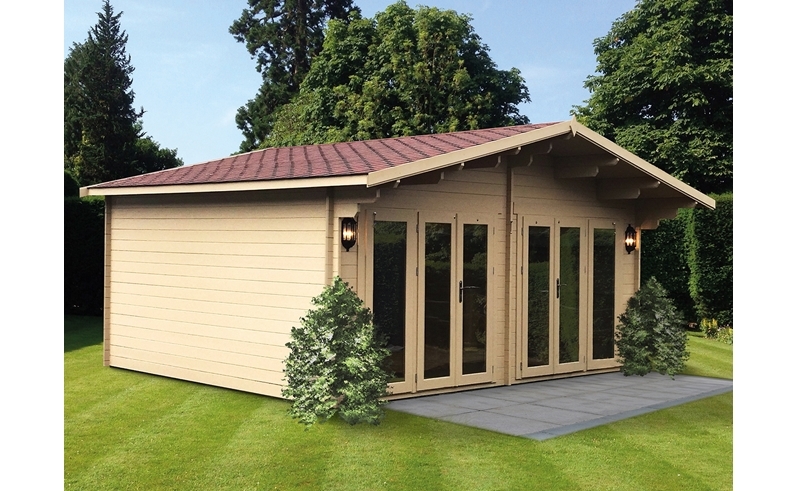 We have 12 beautifully dressed display villages dotted around the South East of England including Polhill Garden Centre showcasing an attractive range of garden buildings to suit all requirements and budgets. 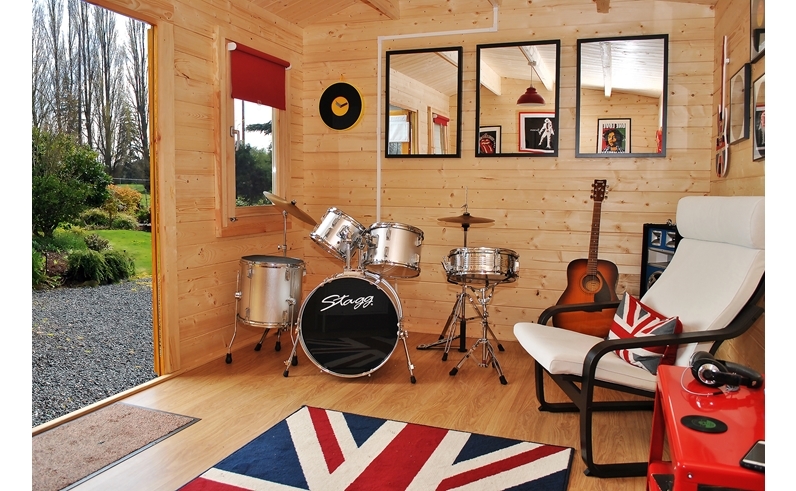 We encourage all our customers to come and see the quality of our garden buildings first hand and to take advantage of the expert advice our experienced team offer, you won’t be disappointed.